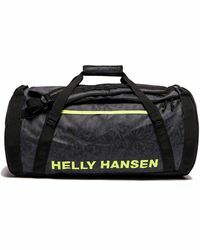 First established in Norway in 1877, Helly Hansen is a world-renowned label best known for creating technically-advanced, high performance outdoors gear. 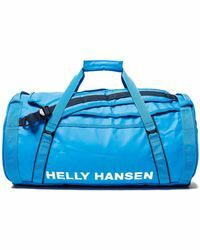 It was originally founded by Mr. Helly Juell Hansen, a sailor who invented a new type of waterproof oilskin jacket, and today his innovative, pioneering spirit underpins a range of men's Helly Hansen luggage, backpacks, hats, accessories, outerwear and apparel. 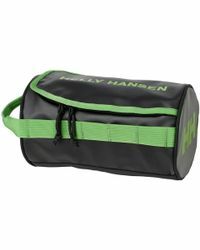 Men's Helly Hansen luggage is the ideal choice for world travel, sports trips or simply the daily commute. 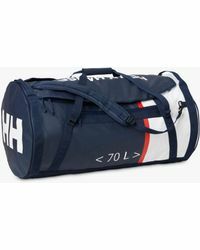 You'll find hardwearing, durable and lightweight suitcases alongside duffels and sports bags in bright, eye-catching colours and prints. 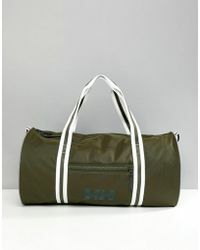 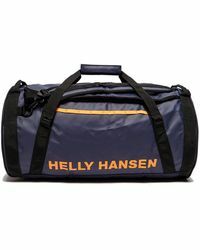 Showing 24 results for "Men's Helly Hansen Luggage and suitcases"